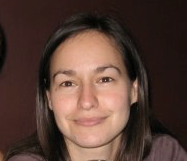 Jordana is head of the epigenomics research group at the DTR. Her research focuses on understanding the processes shaping epigenetic variation in human populations, and its biomedical significance. Jordana completed her doctoral studies on genetic interactions in complex traits at the University of Oxford. She was subsequently a Wellcome Trust funded fellow at the Universities of Chicago and Oxford, where her work shifted to epigenomics. 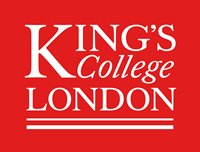 Since joining King’s in 2012, Jordana has established a research program in human population epigenomics, focusing on twins, and is currently leading research efforts across UK-based and international cohorts, including within ESSN, GoDMC, and CHARGE collaborative consortia. For more details on Jordana’s work please visit her research group’s pages.